MONDAY, April 9, 2018 (HealthDay News) -- Forget what a hot chili pepper can do to your stomach: A new case report suggests that eating some of the hottest ones may give you a headache that can send you to the emergency room. A young man was taking part in a hot chili pepper eating contest and ate a particularly potent type called the Carolina Reaper, according to doctors from Bassett Medical Center in Cooperstown, N.Y. Some call the Reaper the world's hottest chili pepper. The man immediately suffered dry heaves and over the next several days experienced intense neck pain and headaches, each of which lasted just a few seconds. After finally seeking emergency care, the man was tested for a number of neurological conditions, but all the results came back negative. However, a CT scan revealed that several arteries in the man's brain had narrowed, leading to a diagnosis of thunderclap headache due to reversible cerebral vasoconstriction syndrome (RCVS). The syndrome doesn't always have an obvious cause, but can occur as a reaction to certain prescription medications or illegal drugs, according to the report in the April 9 issue of the journal BMJ Case Reports. The researchers said this is the first such case linked with eating hot chili peppers, but they noted that consuming cayenne pepper has long been associated with a sudden narrowing of the coronary artery and heart attacks. One expert agreed that pepper might have a similar effect in the brain. 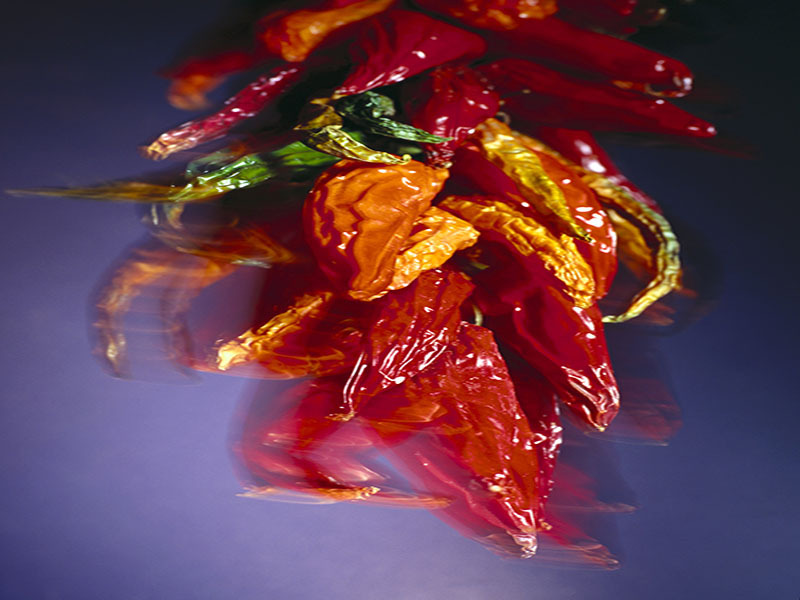 "Reversible but dangerous blood vessel constriction in the brain is known to be associated with certain medications including antidepressants, stimulants and marijuana and now, possibly, capsaicin [pepper] as well," said Dr. Noah Rosen, director, of Northwell Health's Headache Center in Great Neck, N.Y.
"Besides supportive care, the most common treatment is to avoid the offending agent so it may give one second thoughts about eating the world's hottest peppers!" he added. In the New York case, the man's symptoms went away on their own and a CT scan five weeks later showed that the affected brain arteries had returned to normal.